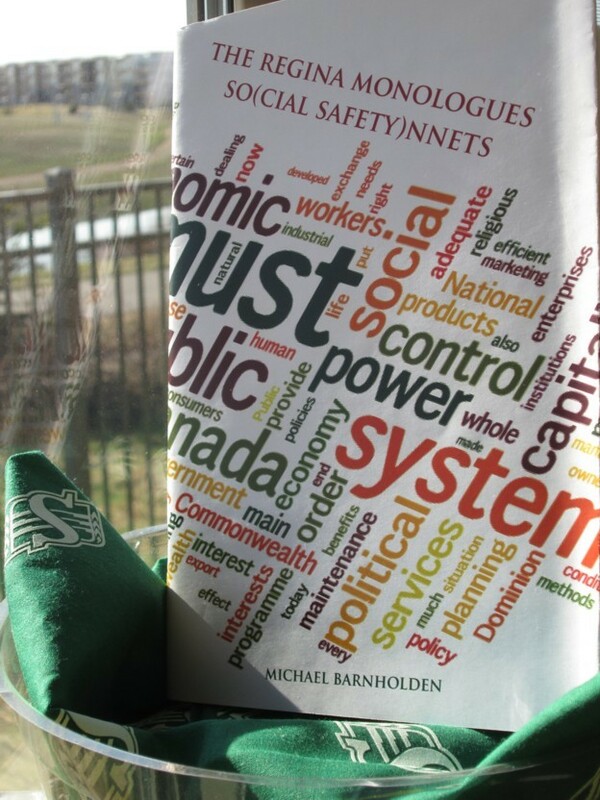 In poetry circles, Michael Barnholden is best known for his highly active involvement with the Kootenay School of Writing, an internationally recognized locus of experimental writing. Barnholden published many early KSW chapbooks under the imprint of Tsunami Editions, and with Andrew Klobucar, he is the co-editor of Writing Class: The Kootenay School of Writing Anthology. Based in Vancouver, BC, Barnholden has made and continues to make important contributions to foster and encourage innovative new writing, through his founding of a book review periodical called The Rain Review of Books in 2003, and more recently, as managing editor of West Coast Line and publisher of the exciting micropress LINEBooks. Barnholden’s non-fiction books with a historical bent most clearly reveal his sensitive interest in issues concerning social class, and include Reading the Riot Act: A Brief History of Riots in Vancouver, and his text to accompany the photos of Nancy Newman for Street Stories: 100 Years of Homelessness in Vancouver. These "social safety sonnets" proceed to "write through" the Regina Manifesto of the Cooperative Commonwealth Federation (the CCF – later, NDP) tabled at its founding convention in July 1933. Thick texture at beginning (big nouns), few supporting cast members of the sentence; then the lines open up later and give starring roles to function words ("the little words") – the the's and the of's – a move that can be read allegorically as a comment on that self-referential impulse within modernist poetry to focus on the materiality of the word (the the's and the of's, exactly). freed from day to day political interference.